For over 30 years, Anguilla has offered a level of efficiency and service that is unmatched. A common law jurisdiction located at the northern most point of the Caribbean, Anguilla has a suite of financial services products that provide efficiency, flexibility, stability and tax neutrality. With the fully automated online commercial registry (ACORN), Anguilla provides a mechanism to facilitate fast and efficient service to our clients. 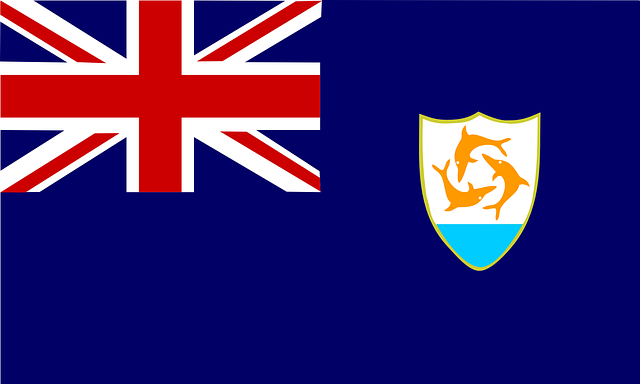 Anguilla is an overseas territory of the United Kingdom, having a stable political and economic environment with adherence to the rule of law of primary importance. Given our small size and warm and friendly people, Anguilla is one of the few jurisdictions where access is readily available to the decisionmakers in Government and Regulator. Anguilla is a well regulated jurisdiction that has demonstrated its commitment to meeting international standards. Our regulatory regime emphasizes a firm but flexible approach to meeting our obligations. Anguilla is regarded by many service providers as their favorite jurisdiction, due to our view of them as partners. We are responsive to the needs of clients and are willing to go the extra mile to find solutions.